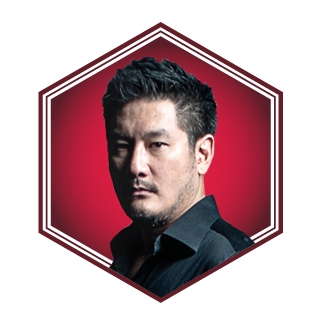 Chatri Sityodtong is the founder, chairman and CEO of One Championship, the largest sports media organisation in Asia with a broadcast reach of over 1.7 billion viewers in more than 138 countries. In 2018, the company launched a video streaming app that features its own martial arts content. He intends to venture further into China and enter new markets such as Japan.